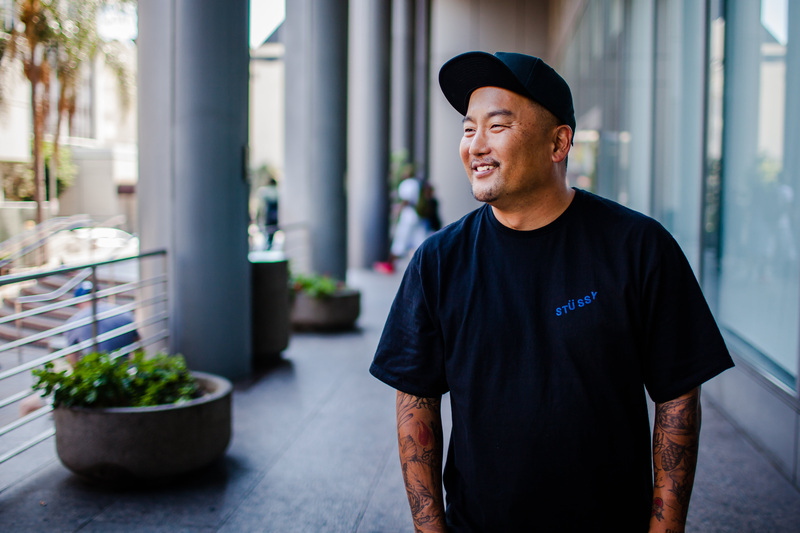 Named among TIME’s 100 Most Influential People in the World in 2016, Roy Choi is a chef, restaurateur, author and start-up innovator who ignited the food truck movement with Kogi BBQ, and has continued to change the country’s dining landscape with Chego!, A-Frame, Commissary, POT and LocoL. In addition to appearing at Outside Lands on the GastroMagic stage, Choi will host Feast in the Trees as a limited edition pop-up. Taking place for one night only, the dining experience offers a four-course family style dinner where Choi’s culinary prowess and creativity are front and center. Nestled in the redwoods of Golden Gate Park, Feast in the Trees allows guests to find a reprieve from the pulsing energy of the festival, while still experiencing the world-class culinary experience that Outside Lands is known for. The menu will wander through Choi’s hailed cuisine, as influenced by his Korean and Californian roots. Peter Eastlake, Curator of Wine Lands and a Food & Wine Sommelier of the Year (2013), will create wine pairings, and concoctions from Cocktail Magic will also debut throughout the dinner. Feast in the Trees with Roy Choi takes place Friday, August 11, 2017 and offers one seating from 5-6pm. Tickets are $125, including gratuity, and are now available atwww.sfoutsidelands.com/taste/#feast-in-the-trees. Guests must be 21+ and an Outside Lands ticket-holder to purchase a seat. OUTSIDE LANDS: Founded in 2008, San Francisco's Outside Lands annually takes place in the historic Golden Gate Park. With an incomparable vision for marrying local food and drinks with music, art and comedy unlike any other festival in the country, Outside Lands has become one of the most popular summer events for both the culinary and music enthusiast alike. The three-day festival features 78 restaurants, 40+ wineries, 30 breweries and 6 top cocktail bars, all local to California. It also showcases more than 70 legendary and emerging artists. To date, Outside Lands has raised nearly $17 million dollars for the San Francisco Recreation and Park Department, and with a heavy emphasis on sustainability, boasts one of the best environmental records of all US festivals. Outside Lands was co-founded by Superfly and Another Planet Entertainment and takes place each August. 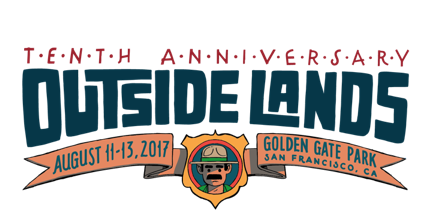 Learn more athttp://www.sfoutsidelands.com/ or on Twitter @sfoutsidelands, Facebook, and Instagram@outside_lands; #outsidelands.